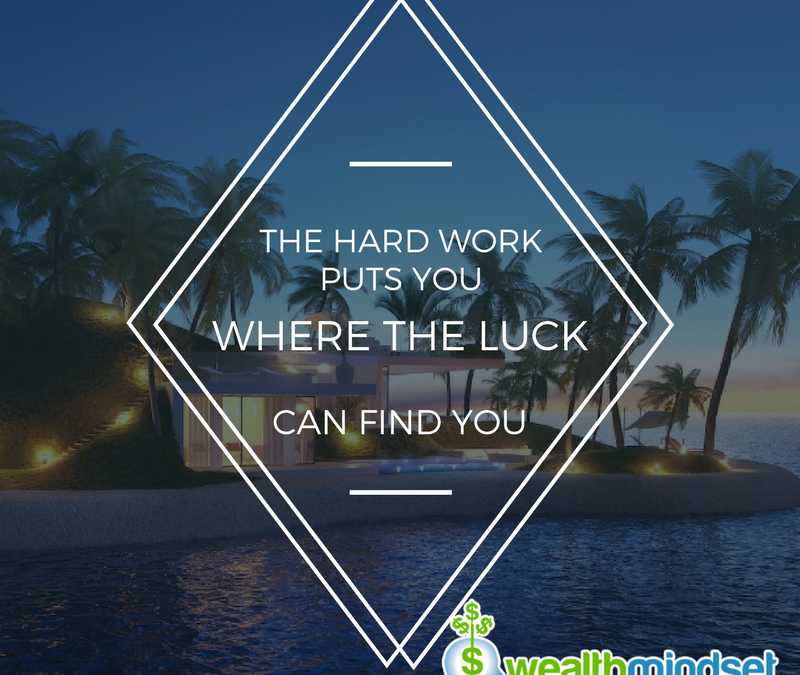 – The number of Americans who meet the millionaire threshold is set to increase by an average of 1,700 every day for the coming years, Bloomberg reports, based on projections by the Boston Consulting Group. which grew by 2.4 million from 2010 to 2015.
you just need a blueprint to succeed. You need to know exactly what to do and when. If you do that? You can have a piece of that pie!